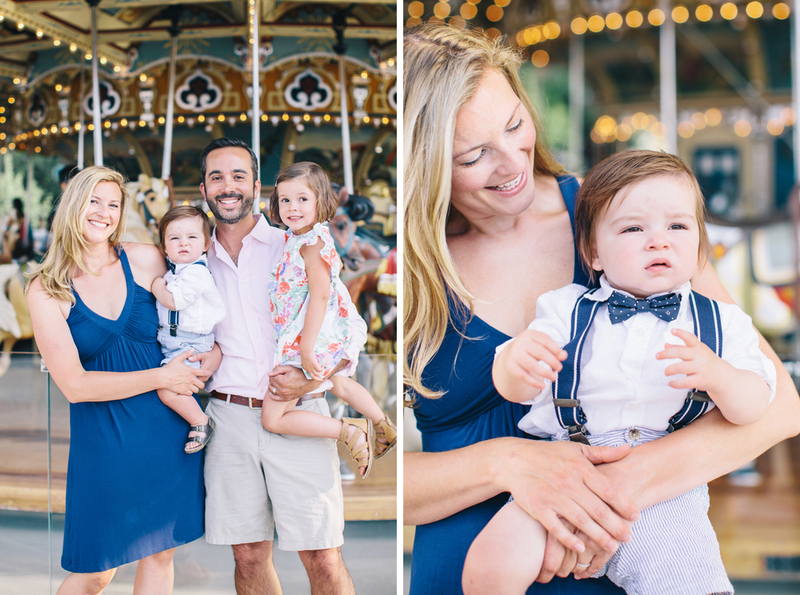 I was thrilled when the Cliszis Family contacted me for another family shoot this Spring! 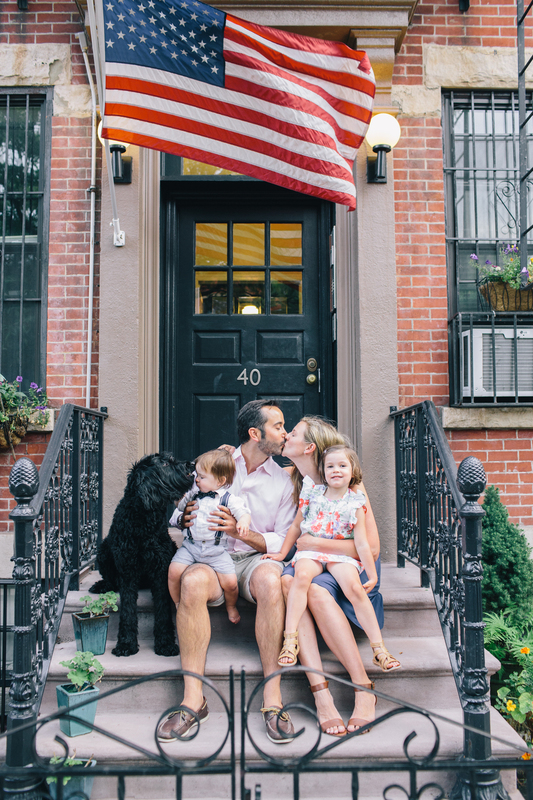 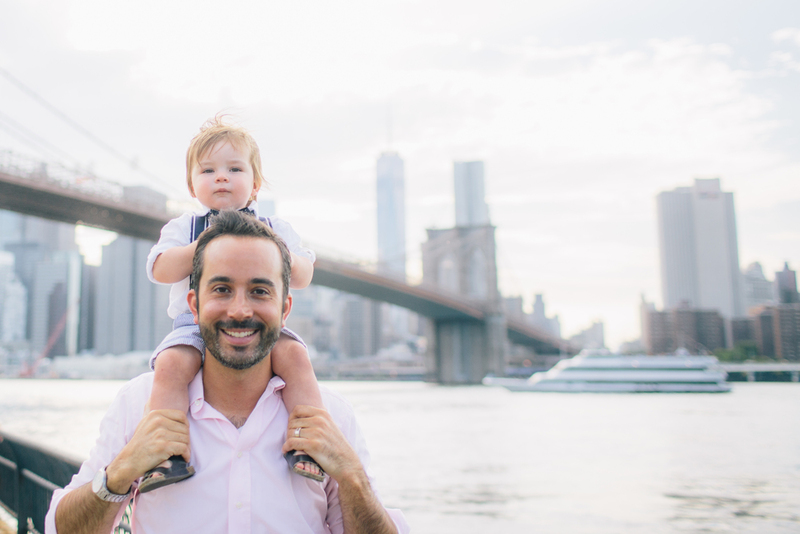 I got to photograph them about a year ago in Carroll Gardens and we had a fantastic time. 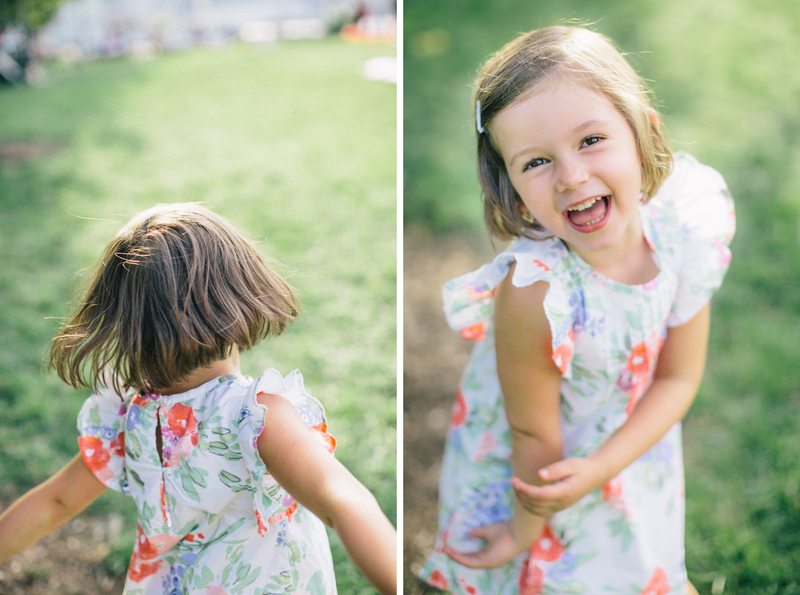 I loved seeing how much Alexa had grown, not to mention their adorable new addition! 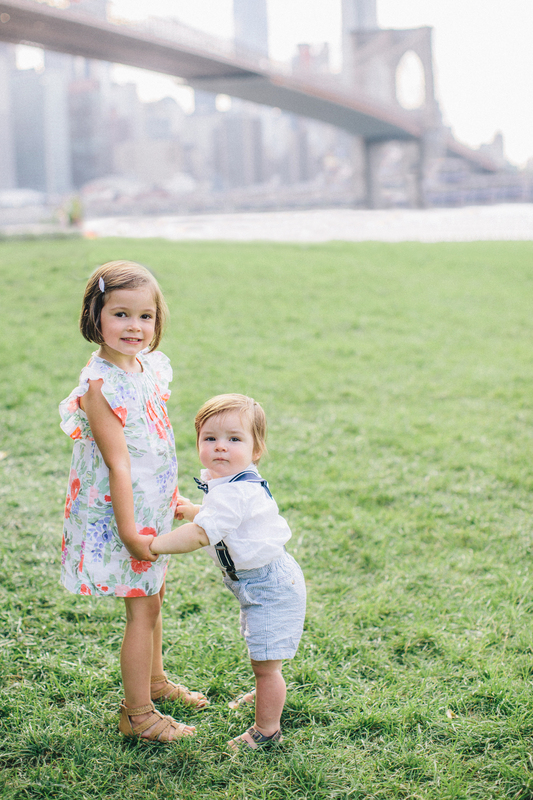 Alexa is as charming and full-of-energy as ever, and she absolutely adores her baby brother. 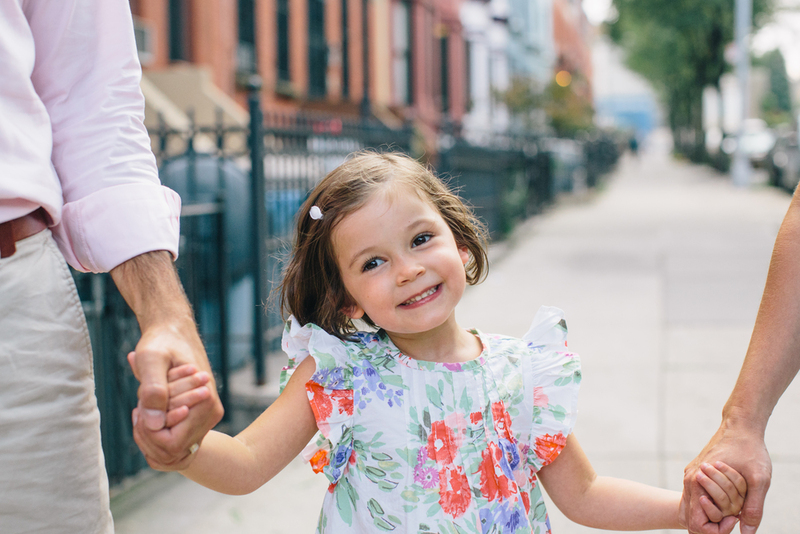 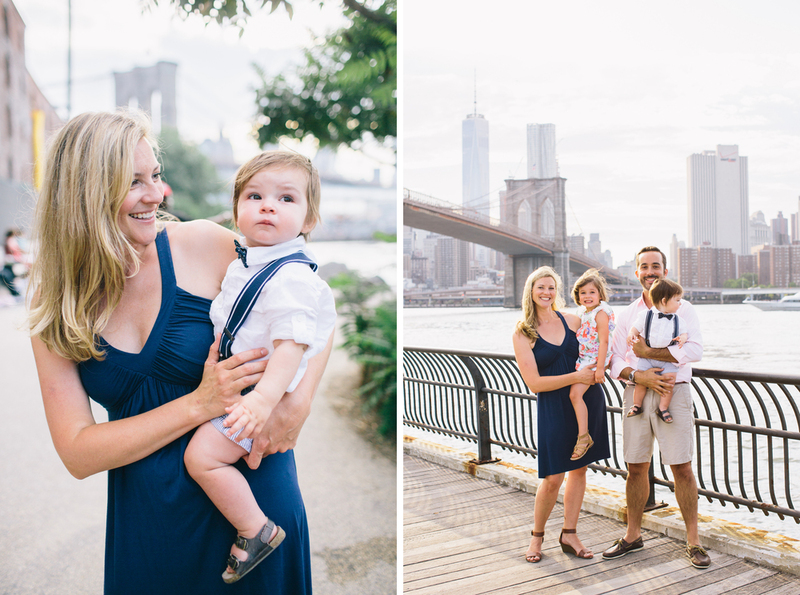 We started off near Jane's Carousel in Brooklyn Bridge Park for a beautiful backdrop, and then took a stroll around the Cliszis's tree-lined block in Carroll Gardens.